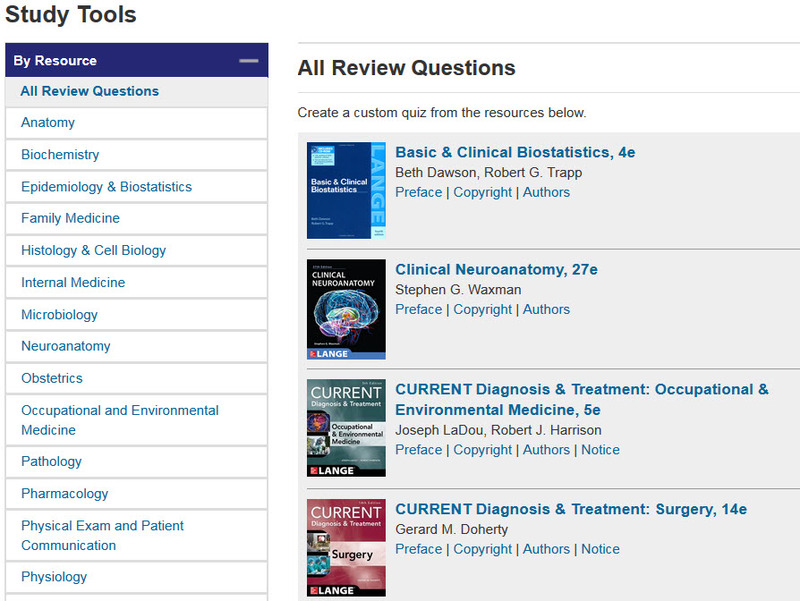 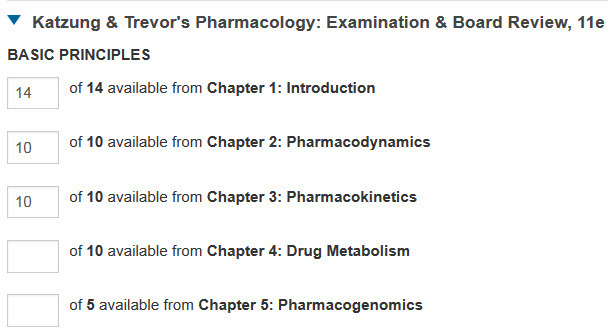 How do I get to self-assessment/review questions in Access Medicine? 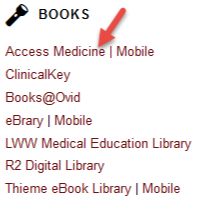 You need to create an individual MyAccess account in Access Medicine in order to get to any self-assessment questions. 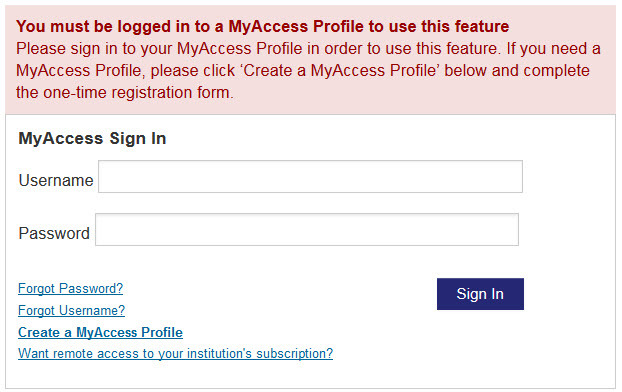 See these instructions for setting up a MyAccess account.